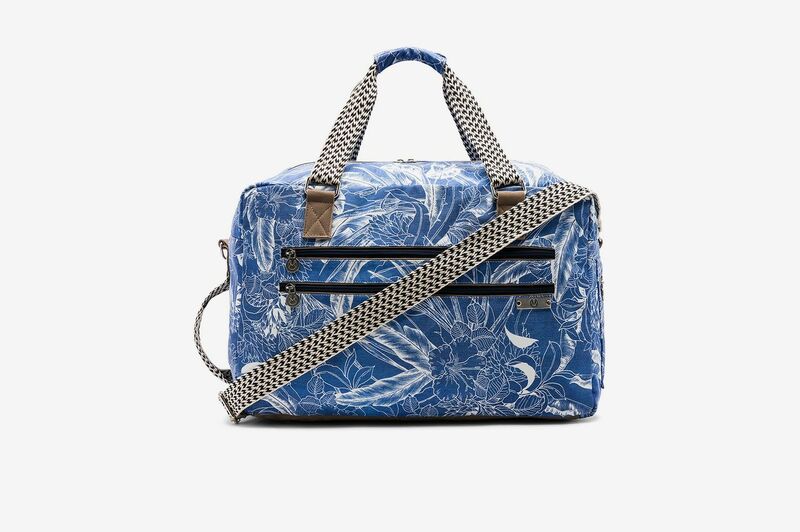 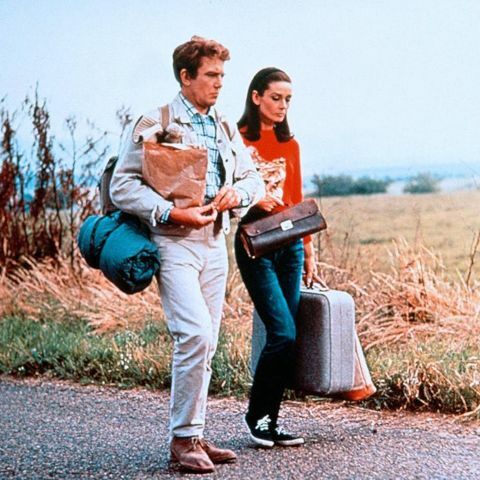 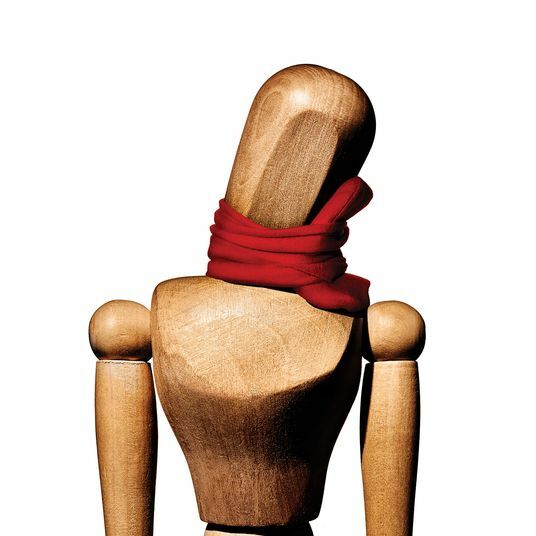 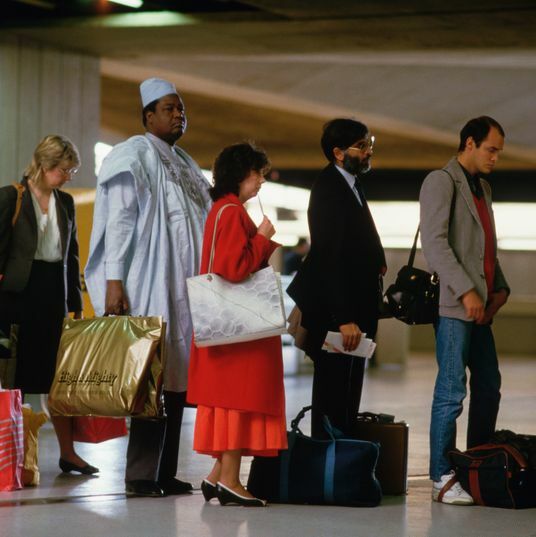 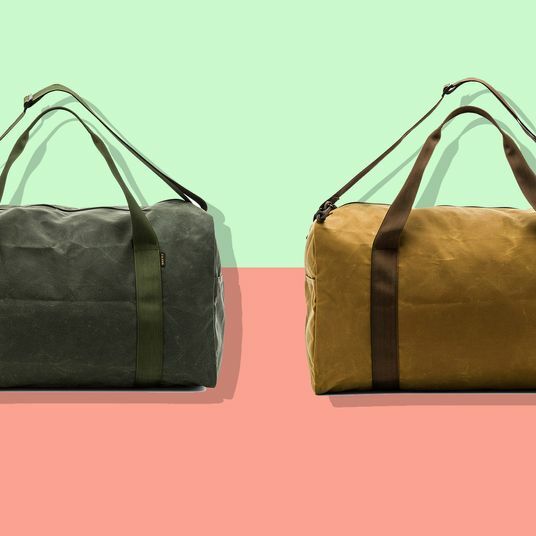 If the dismal weather has you dreaming about your next vacation or itching for a weekend getaway, we’ve got you covered — at least from a weekend-luggage perspective. 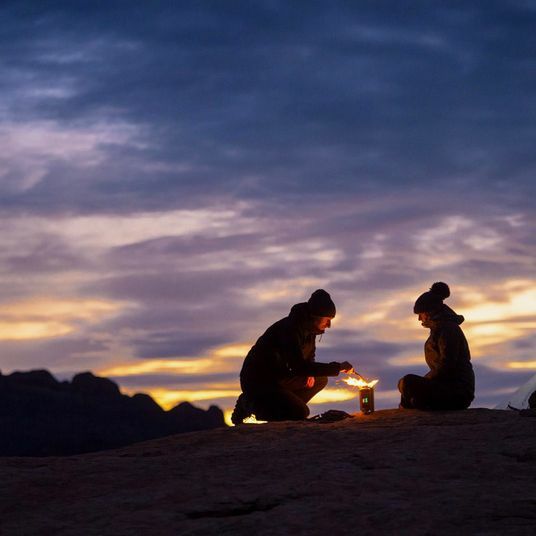 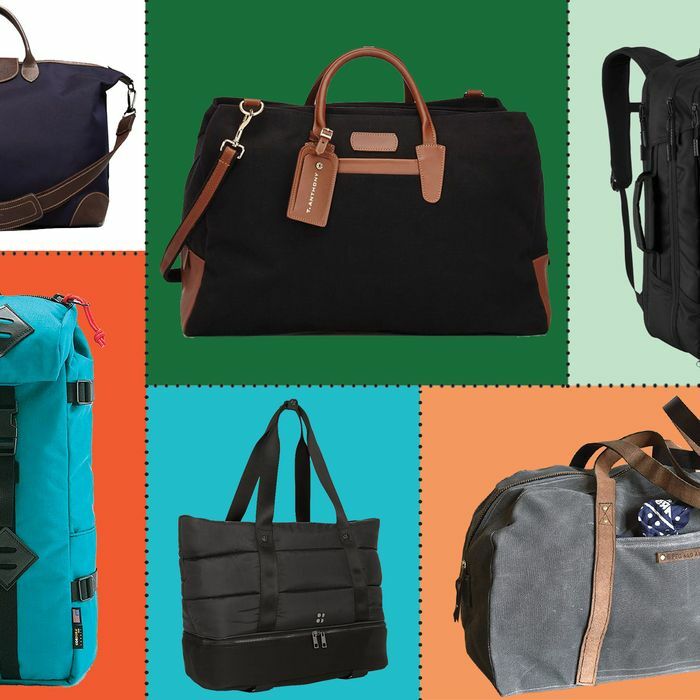 To find the best weekender for every type of traveler, we reached out to globetrotters who travel for a living. 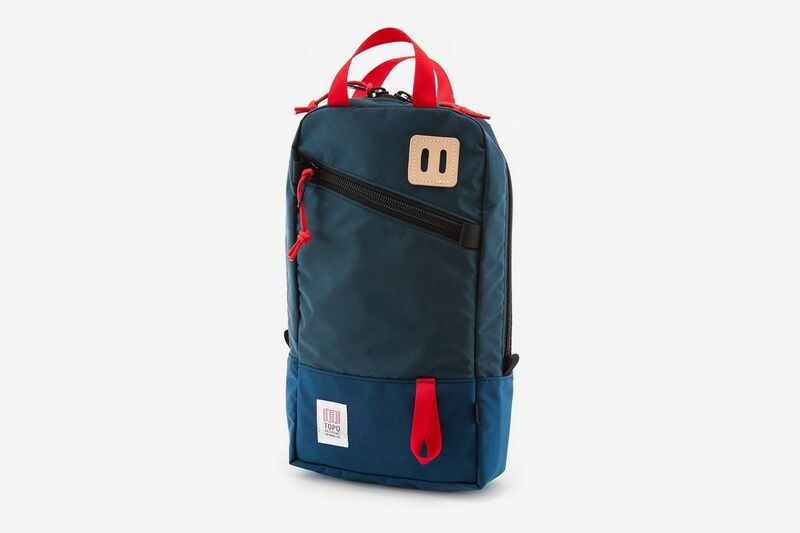 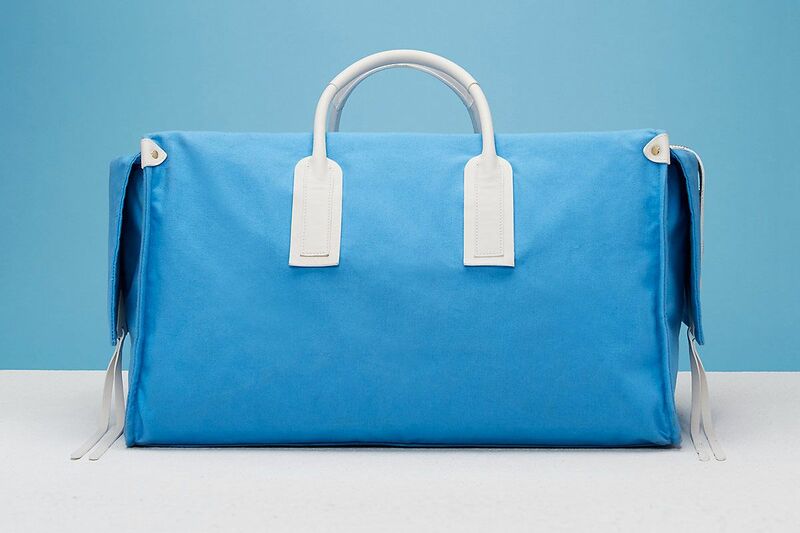 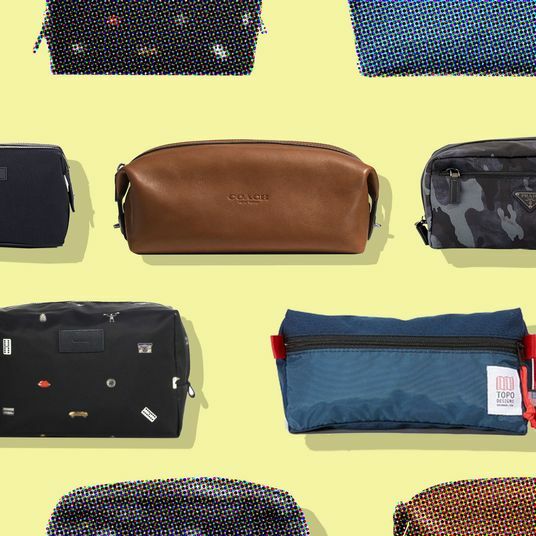 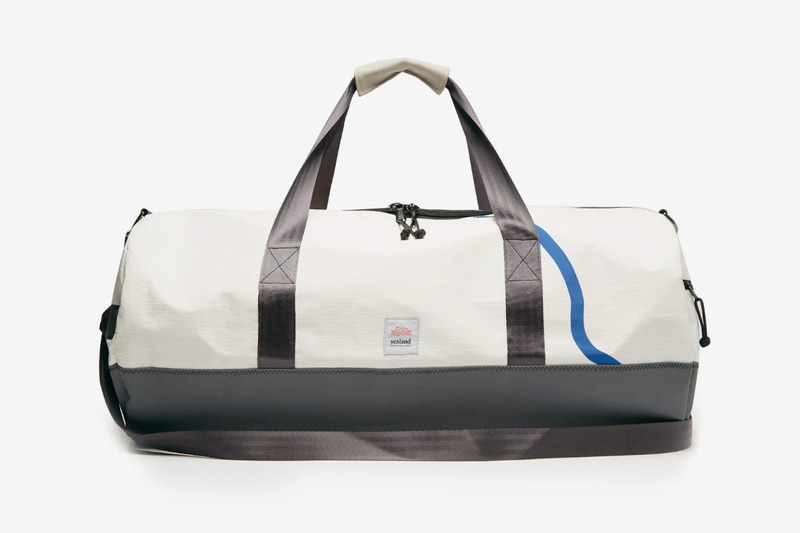 Below, the 13 best weekend bags — everything from a $74 canvas tote to the Patagonia duffel favored by travel photographers (if you’re interested, we’ve done the same with rolling luggage, too). 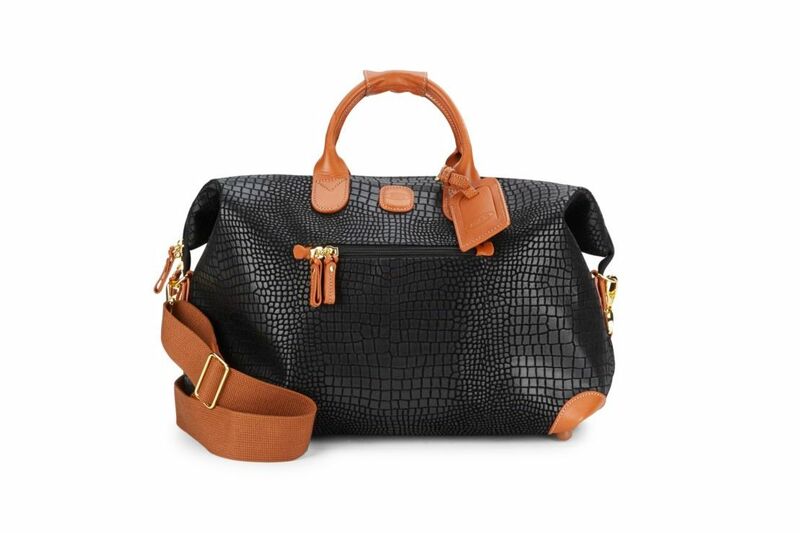 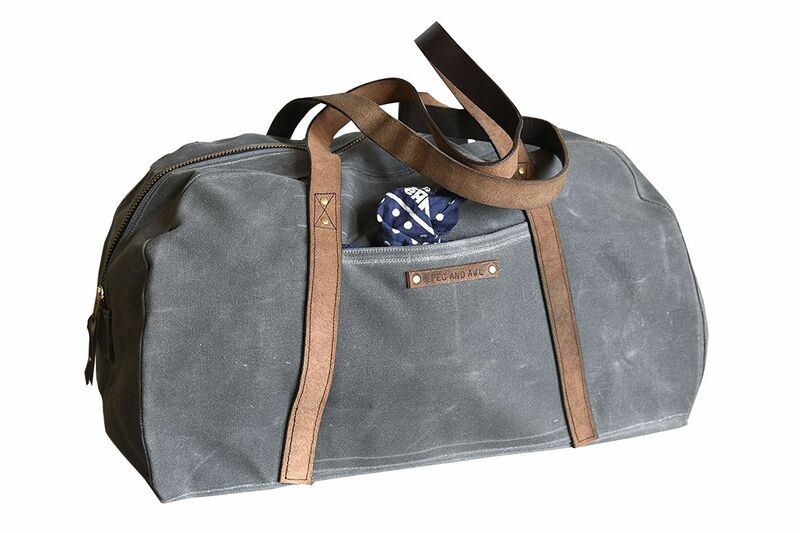 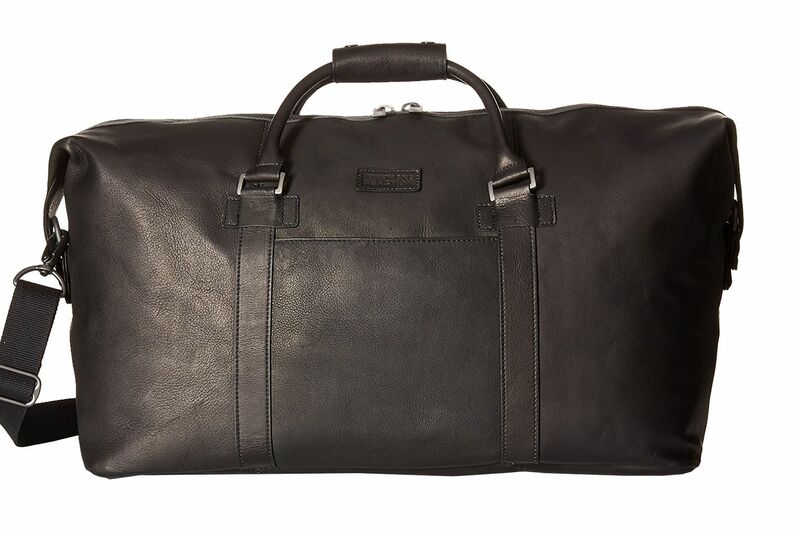 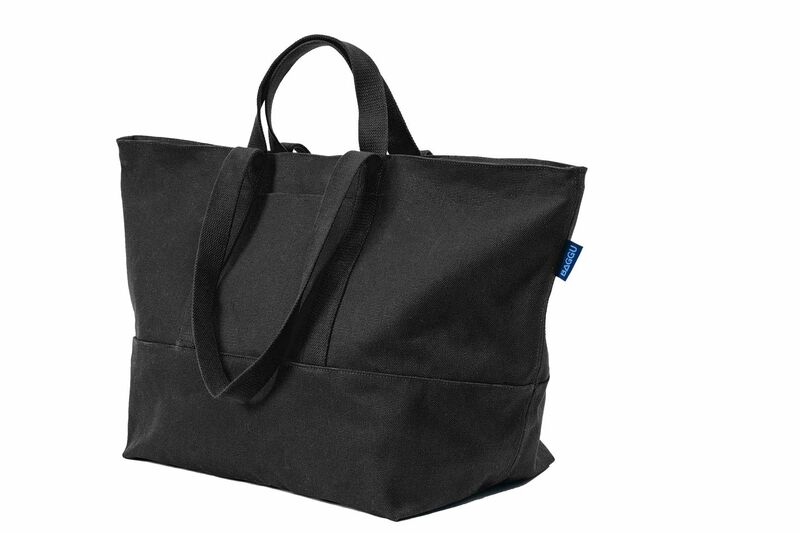 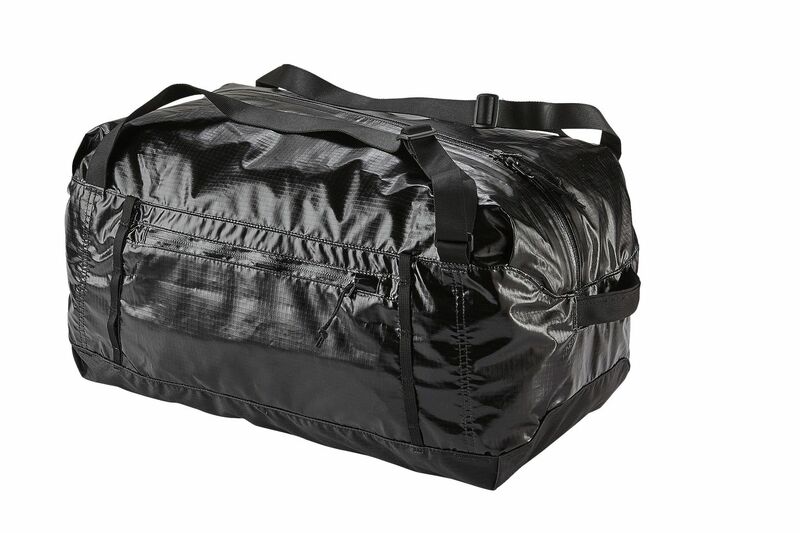 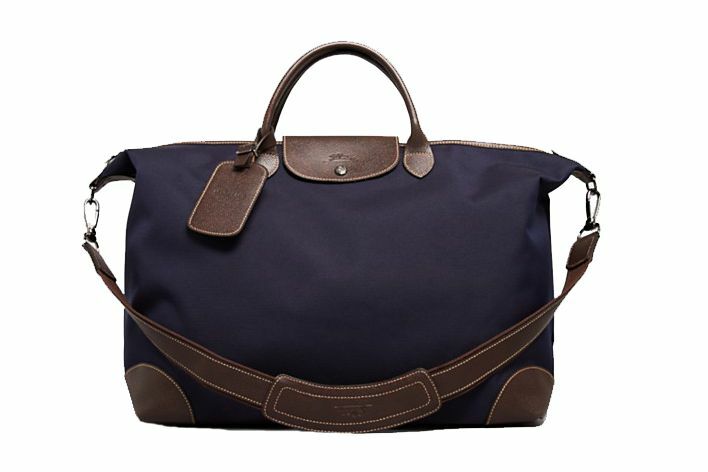 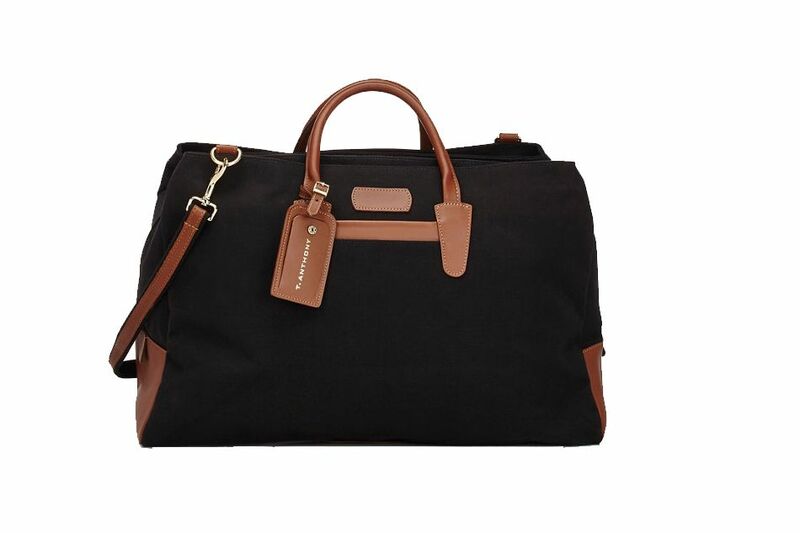 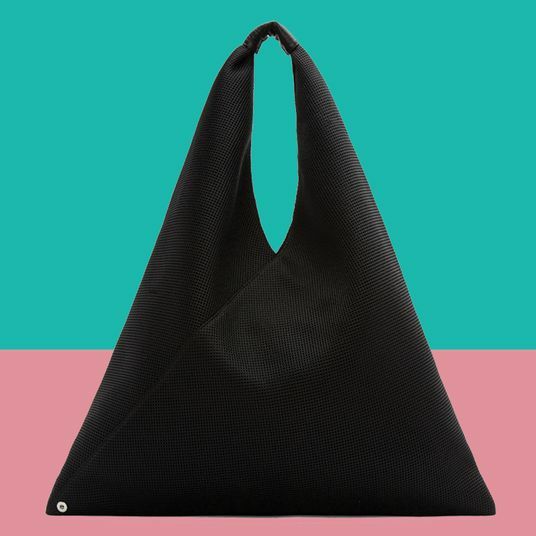 Unfortunately this is sold out, but here’s another cargo duffle in a chic, textured grey. 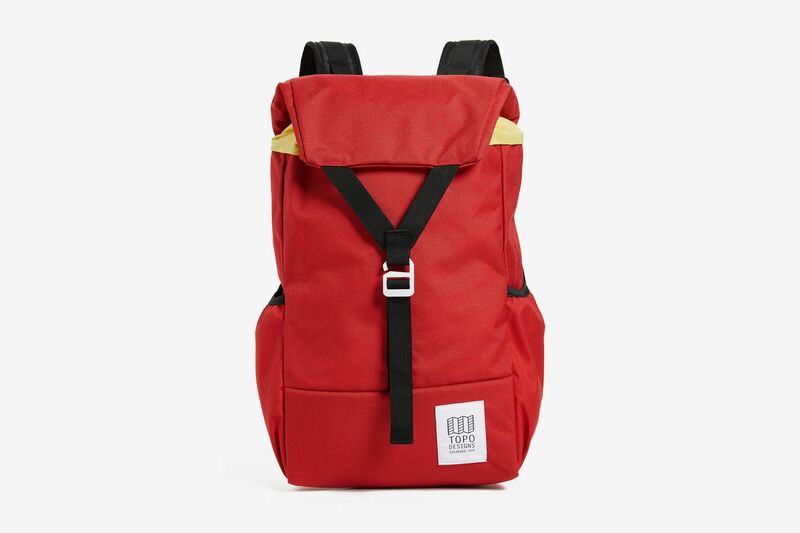 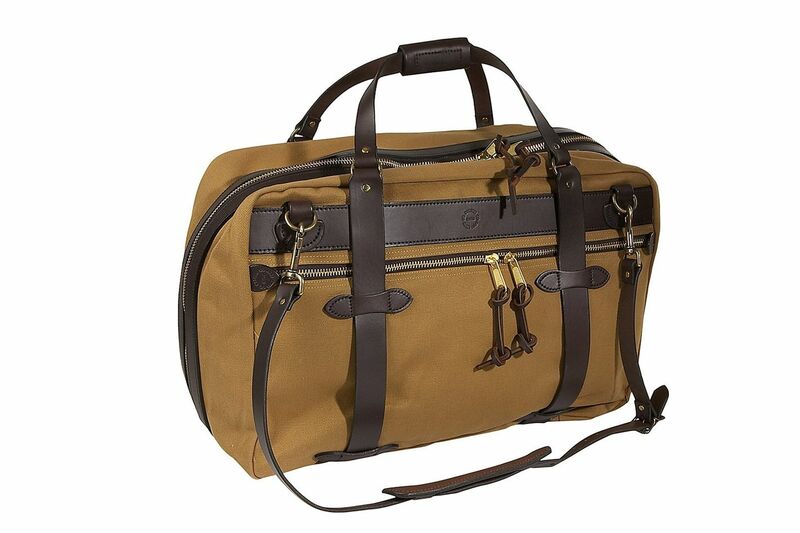 Note: This is currently sold out, but Amazon more Filson options here and here. 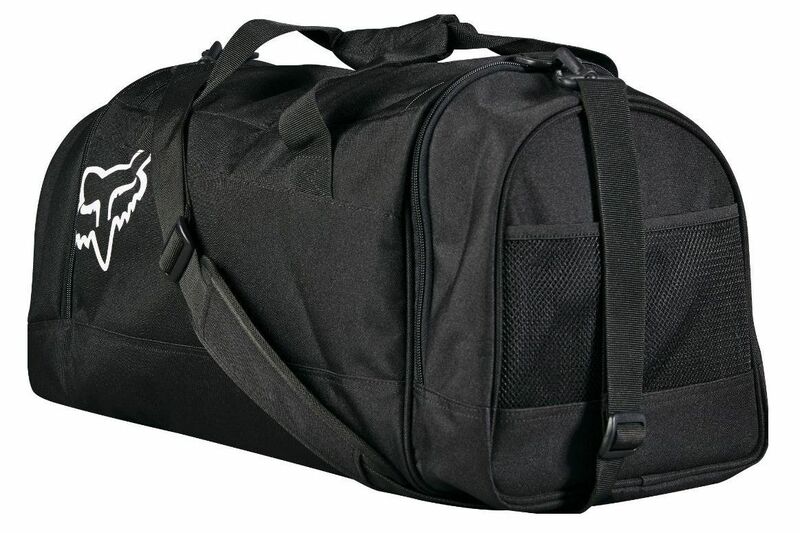 Note: This is currently sold out, but a similar Fox Racing Shuttle Gearbag is available. 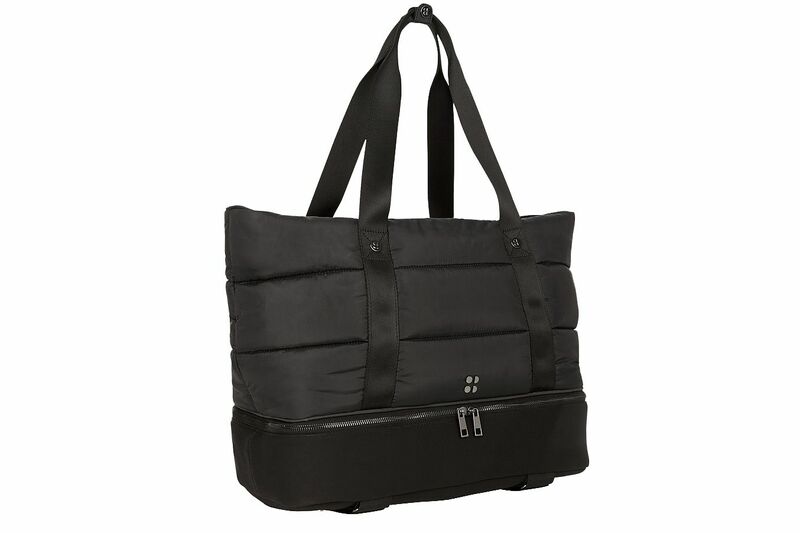 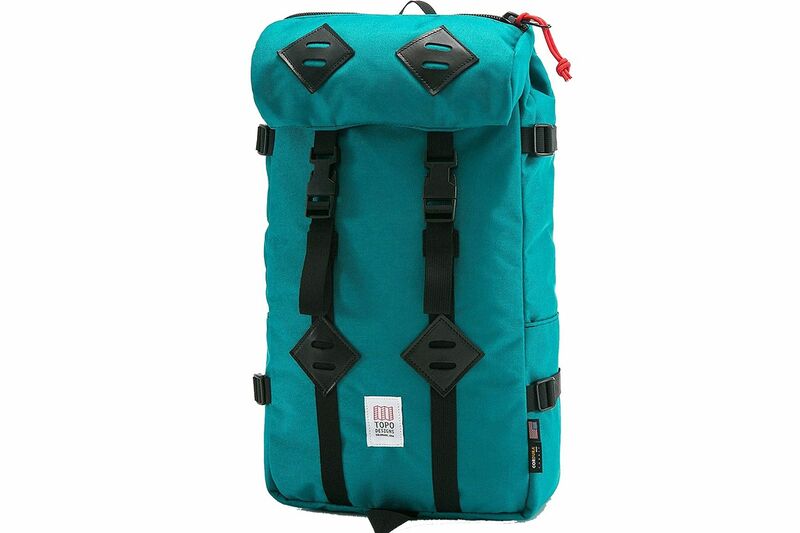 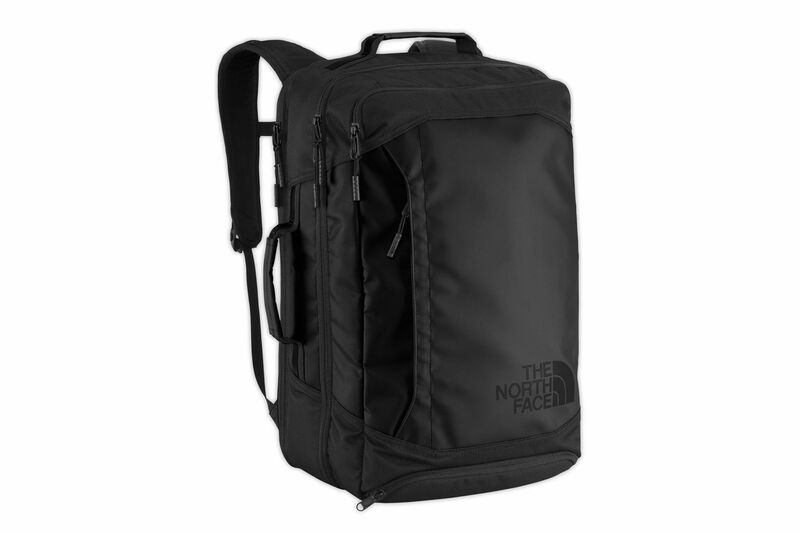 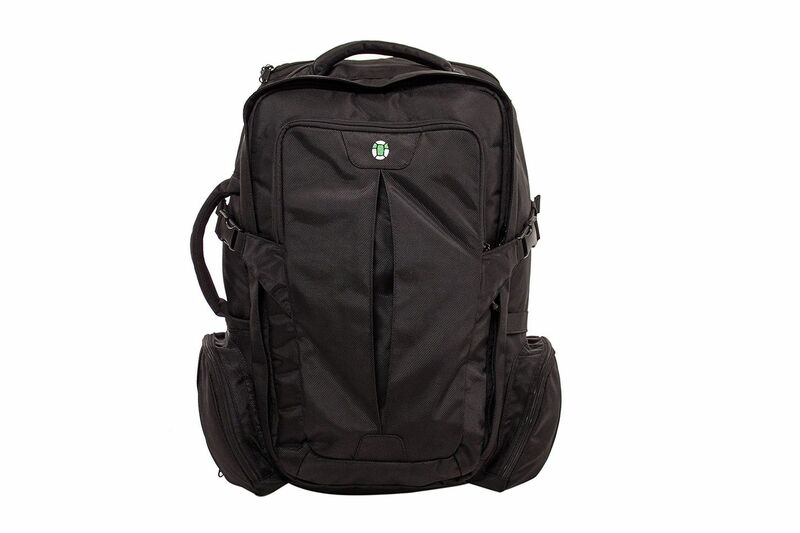 Note: This is currently sold out from eBags, but available from Amazon.